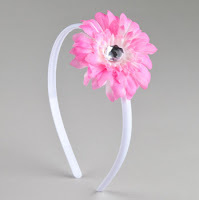 Girl's Hair Accessories from $2.25 + 10% Off or Free Shipping! Head over to Totsy and check out the Little Divas Accessories sale to find all kinds of adorable and beautiful hair accessories starting at just $2.25! 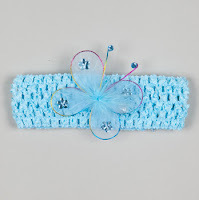 There is a very large selection of items to choose from such as clips, bows, headbands, hats and more. If this is your first Totsy purchase, you'll save even more because you'll get free shipping on your order! If you're not a new shopper, you can use the code couponcabin at checkout to save 10%.